Need to schedule a consultation design and quote? Organize and maximize your closets space with our customized storage solutions: We offer a complete service from design to installation. Complete the form In-Home closet design Consultation or call us toll free and we will send you complimentary one of the best professional designer. The consultation should take 30 minutes to one hour. The designer will take the detailed measurements of your closets, and discuss your new closet system, he will listen to your needs, he will show you the material samples, the accessories available and give suggestions and ideas. Each of our designers has also trained as an installer so they know what works in real-world applications and not just what looks good on paper. providing each space with a custom design, not a generic computer lay-out. You will love what we have to offer! We will prepare a design plan for each closet along with a price cost for your system. Once you have approved your design. We will build your Smart Closet Solution, your exceptional quality custom closet and our professional designers and installers will install it in your home at your convenience and best of all it takes one day or less to install. Smart Closet Solution delivery and installation are done at an agreed upon time and date. We know that your time is valuable! Our installers are prompt and work efficiently to install your system - usually in as little as one day. Our installers are fully trained and courteous professionals. They thoroughly clean up after each installation, allowing you to organize and enjoy your newly transformed space the very same day! You will receive the design along with the price, we have no hidden fees. Take your time to decide...No-pressure sales! Invite our competitors and compare. 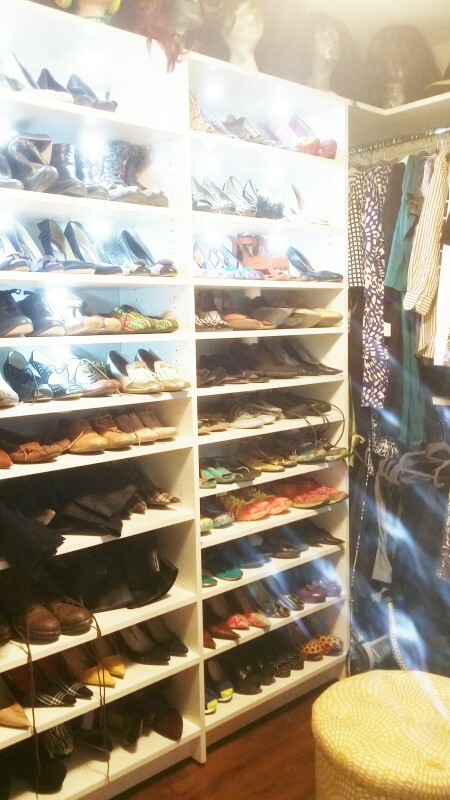 Smart closet solution, the 21st century solution. Get your consultation today for a small fee, no obligation, no commitment. Manhattan, NY. NYC, Brooklyn, NY. New York City, New York, NY. Closet Organizers, Custom Closets, Closet System, Closet design, Bedroom closets, Closet Interiors, Closet Company, Closet Designers, Closets, Custom Closet Organizer. Custom closet solution. Walk-In Closet - Reach-In Closet - Kids Room - Play Room. Closet Storage Solutions, Custom Storage Systems. Tilt-out laundry basket. Maximize your closet space with baskets, hanging bar. The closet interior for bedroom closets with slanted shoe shelves. Melamine closet can be floor system or wall hang closet system with valet rod, belt rack and tie rack - A customized closet with jewelry insert for drawers.